Providing innovative air filters since 1957, Permatron is a privately owned company located in a suburb of Chicago. Acquired by Rensa Filtration (formerly known as Air Filtration Holdings, LLC) in 2017, Permatron became part of a premier air filtration business, led by industry leader Brandon Ost. Rensa invests in innovation and the people that drive it to manufacture and market best-in-class solutions that keep environments safe and industries thriving. RoboVent (manufacturer of industrial ventilation and filtration solutions) and Viskon-Aire (manufacturer of air and paint filtration) and D-Mark (manufacturer of molecular filtration products) complete our family of companies dedicated to delivering innovative air filtration technologies to put your company one step ahead. By partnering with Permatron, your business is able to respond to the changing demands of the air filtration and equipment protection industry. Take a look at our Line Card. Over the years, Permatron products have earned a reputation for reliability and superior performance. Permatron has spent 60 years specializing in custom value-added, application driven air filter solutions for leaders in facilities management, HVACR equipment design and service, original equipment manufacturer and HVACR wholesale distribution industries.Our air filters assure you of the highest standards of quality and performance. 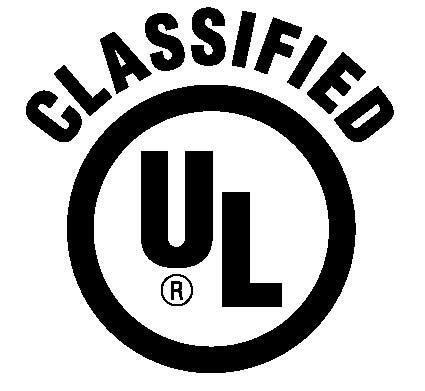 They are independently tested using standards of the American Society of Heating, Refrigerating and Air Conditioning Engineers and classified with Underwriters Laboratories As To Flammability Only. 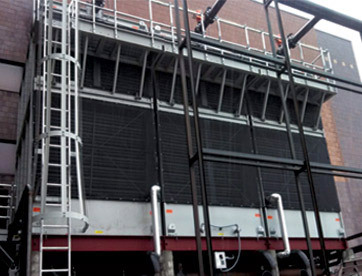 The first washable electrostatic air filters were designed by Permatron for use in high dirt load environments, and the leading designer of equipment protection external prefilter screens for use on commercial and industrial air intakes. Since then, we have designed and produced custom air filters for thousands of satisfied customers by meeting their specifications and performance needs. Permatron produces widely used industry standard washable air filters of metal mesh, polypropylene and a variety of other synthetic media. No matter the product, Permatron has a customer focused commitment to quality and service that sets the standard in air filter manufacturing. 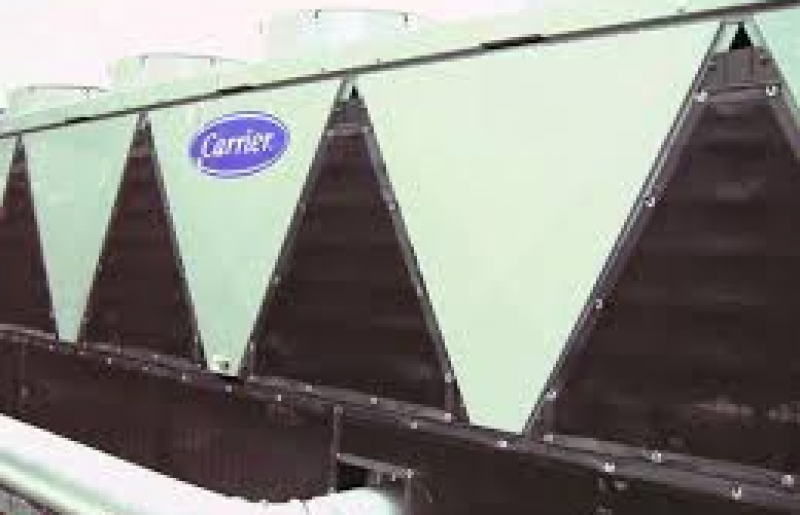 Our design, as well as manufacturing capabilities, allows us to work with you to develop high volume OEM air filtration parts or one-time effective air filter solutions to an irritating HVAC application on a contractor’s jobsite. 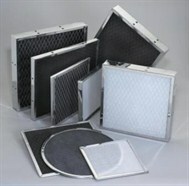 We can easily produce discontinued or hard-to-find replacement air filters. Our manufacturing capabilities include a variety of metal forming, fabricating and assembly processes. These include contour roll forming in a variety of thicknesses and configurations. We produce air filters framed in a variety of materials which include ultrasonic welding, plastic, vinyl, aluminum, galvanized, painted and stainless steel. Additional machining operations, such as notching, slotting, punching, embossing, curving and coiling can be customized by developing tooling and dies to meet customer specifications. Media handling operations include cutting, pleating, laminating and fabric layering a diverse range of synthetic permanent and washable electrostatic media. Synthetic media substrates can also be impregnated with finely ground coatings, such as activated carbon for odor/fume/gas removing applications. Finished product capabilities include assembly, bulk shipping, customer packaging or private labeling. JIT OEM inventory and delivery systems are an integral part of every job that we process. Our air filter solutions have ranged from 4,000 square inch electrostatic cooling tower filters to 3″ x 31″ fresh air inlet PTAC filters; 1/8″ thick bonded aluminum fresh air intake filters for cellular towers or 1″ thick polyester media mist eliminators that keep beer foam from splashing on and damaging costly equipment in a brewery; heavy electrostatic particulate filtration in manufacturing plants to protective shielding from outdoor elements and bleachable plastic HVAC filters for use on cruise ships. We offer a variety of air intake filter mounting kits for easy and secure installation, as well as pull tabs and frame handles, for easy filter access. Our electrostatic residential air filters, available to homeowners through a variety of retail mail order catalogs and websites, or their local heating and air conditioning contractor, include washable, electrostatic allergy relief air filters, vent filter media, electronic air cleaner prefilters and afterfilters, computer air inlet filters and appliance filters. Today, the widespread awareness of indoor air quality and the need for preventative equipment maintenance and GREEN energy efficient efforts presents exciting opportunities in the air filtration industry. Permatron’s proven air filtration leadership strength, engineering excellence and enthusiasm for new challenges, allows us to successfully meet the demands of a growing industry. Electrostatic Air FiltersPermanent and washable, available in custom sizes and configurations. 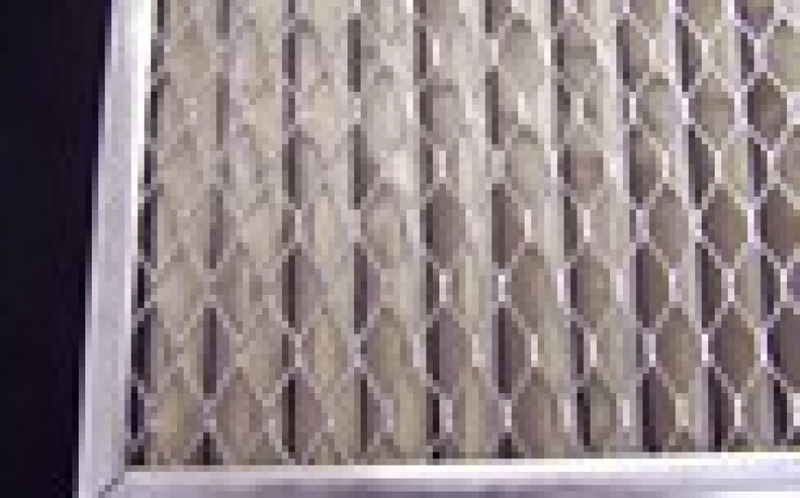 PreVent Air Intake ScreensCustom sized to fit the outside air intake of any type of equipment. Air Intake Equipment ProtectionIncrease energy efficiency, reduce maintenance and downtime. Custom Air FiltersDesign, manufacture and JIT delivery capability. Custom Air FiltrationNo minimum order size and fast order turnaround. Rensa Filtration (formerly known as Air Filtration Holdings LLC) has bought Michigan-based D-Mark Inc, a manufacturer of molecular filtration products and proprietary owner of CarbonWeb® media and OdorGuard® products used in odour, gas and particulate removal applications. 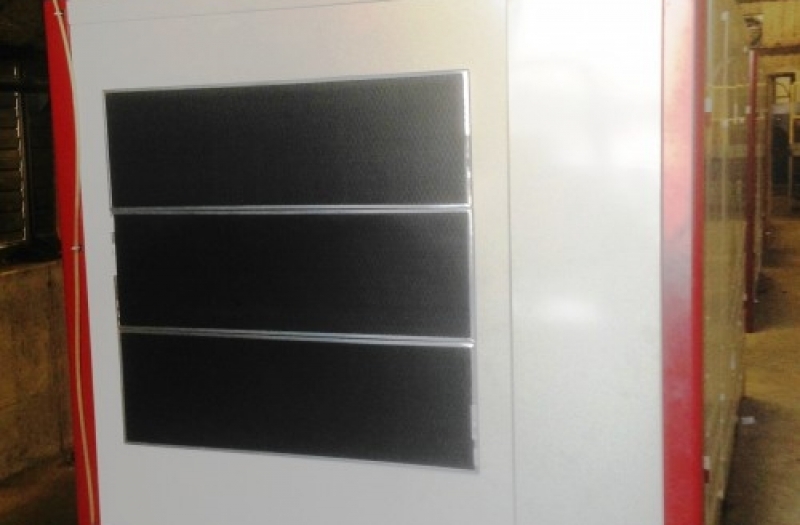 D-Mark’s products include panels, pads, pleats, pleat inserts, rigid cells, ring panels, CarbonWeb roll media, “filled” filters for v-banks, bulk carbon and other filters for appliances and air cleaners. This is Rensa Filtration’s fourth acquisition in the last 15 months. Previous acquisitions include Viskon-Aire, Permatron and RoboVent. Rensa Filtration, which was founded in 2017 by industry veteran Brandon Ost and private investment partners, says that it will continue to look to grow through acquisitions. Each year, the community of Elk Grove Village nominates and recognizes manufacturers for excellence in Community Support, Sustainability, Innovation, and Industrial Development of the Year. Permatron has proven to be ‘Beyond Business Friendly’ by not only manufacturing exceptional products but also being a valuable asset to the Elk Grove Village community. Representing Excellence in Sustainability, Permatron Corporation has spent 60 years designing and manufacturing air filtration solutions that reduce the environmental and economic impacts associated with excessive energy usage, growing landfill challenges and airborne pollutant control. The recent acquisition of Permatron by the Rensa Filtration family of companies, has further accelerated our mission to manufacture and market best-in-class sustainable air filtration solutions that keep people and environments safe and industries thriving. Craig B. Johnson, mayor of Elk Grove Village, announced the winners at the awards ceremony during the Made in Elk Grove Manufacturing Expo luncheon. A special thanks to Deputy Governor Leslie Geissler Munger for congratulating Brandon Ost, CEO of Rensa Filtration and Leslye Sandberg, CEO of Permatron Corporation as they came on stage. Rensa Filtration (formerly known as Air Filtration Holdings LLC) a family of companies dedicated to air filtration, announced February 2, 2018 that it, along with partners The Edgewater Funds and Duchossois Capital Management has acquired RoboVent, a leading provider of industrial ventilation and filtration solutions. RoboVent (www.robovent.com) is Rensa’s third acquisition including Maryland-based Viskon-Aire (www.viskon-air.com), a leading manufacturer of air filtration products and Illinois-based Permatron, a provider of custom, technology-driven air filtration solutions with over 60 years of experience. Founded in 1989, RoboVent has established itself as leader in the field of air filtration solutions with highly efficient, reliable and cost-effective systems installed at major manufacturing operations across North America. RoboVent designs and manufactures air filtration solutions for welding, metal cutting; dust collection and lubricant mist collection; and general ventilation. Headquartered in Sterling heights, Michigan, RoboVent has sales and service centers located throughout North America. In 2014, the same year that RoboVent celebrated its 25th anniversary, it was named one of Inc. 5000 America’s Fastest-Growing Private Companies. Edgewater Funds, Duchossois Capital Management and Brandon Ost announced they have collectively acquired Permatron in September 2017. ASHRAE develops standards for both its members and others professionally concerned with refrigeration processes and the design and maintenance of indoor environments. The Standing Standards Project Committee (SSPC) 52.2 is the ASHRAE Committee charged with ongoing improvements to Standard 52.2 “Method of Testing General Ventilation Air Cleaning Devices for Removal Efficiency by Particle Size.” The Committee meets twice each year at the summer and winter ASHRAE meetings prior to the start of the ASHRAE Conference. Participation at the meeting is open. The appointment is effective July 1, 2017. Leslye Sandberg is the Chief Executive Officer of Permatron Corporation. Permatron is proud to announce that BUILDINGS magazine has selected HailStop® Hail Guard Netting as a 2015 Money-Saving Product winner in the HVAC Fixes category. HailStop® Hail Guard Netting is part of an elite group of 83 products showcased in the magazine’s June 2015 issue. The purpose of ICSC is to advance the shopping center industry and to promote its role in the commercial distribution of consumer goods and services. In November 2014 Permatron became a proud member of ICSC. 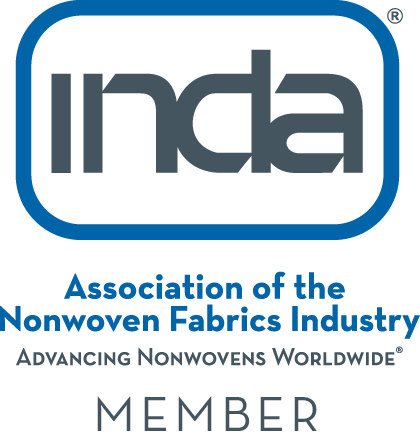 We will also be exhibiting at the upcoming show in December 2014 in Phoenix, Arizona. After reviewing hundreds of submissions, BUILDINGS editorial staff selected an elite group of 2014 Money-Saving Product winners. Facility management can save money on energy, lifecycle, maintenance and water costs — these budget-friendly solutions will benefit your bottom line. Made of washable polypropylene, this innovative and patented air intake filter attaches to the outside of steel air intake louvers with magnets for easy maintenance accessibility. Testing showed a five-year cumulative savings of $18,284 compared to disposable polyester air filter pads. Read the whole article in the June issue of BUILDINGS Magazine. CHICAGO, IL (March 15, 2011) – Leslye Sandberg, will be inducted into the Chicago Area Entrepreneurship Hall of Fame at its 27th Anniversary Gala Celebration. Ms. Sandberg is being recognized for her entrepreneurial achievements and making a lasting impact on Chicago’s business landscape. The Institute for Entrepreneurial Studies at the University of Illinois at Chicago will host the event at the Chicago Hilton. “As an entrepreneur, there is no greater achievement than seeing your business succeed and maintaining its longevity, especially in a challenging economy,” said Leslye Sandberg, President, Permatron Corporation. “It is a great honor to be recognized by the Chicago Area Entrepreneurship Hall of Fame and the Institute for Entrepreneurial Studies for my life’s work.” Ms. Sandberg purchased a small family business and turned it into a nationally recognized manufacturer with several notable product brands. Ms. Sandberg has extensive experience in the design and building of air filtration products for multiple disciplines, utilizing her background in research, product development and manufacturing process and process improvement. RSES Journal’s third annual Readers’ Choice Awards were presented during the AHR Expo in Orlando, FL, Jan. 25-27, 2010. As in previous years, the 2009 Readers’ Choice Award winners were chosen by RSES Journal’s readers in the form of inquiries sent via mail, fax and online to a third party reader. Winners were featured in the Journal’s March 2010 issue. RSES’ Website features all winners. Astute selection of building products can save money in a number of ways: initial cost, life-cycle cost, sustainability, longevity, energy efficiency, occupant productivity, and maintenance requirements. The BUILDINGS magazine editorial staff considered all of these criteria to cull this group of 81 high-performance products. Their staff chose PreVent® Equipment Protection Filters as one of their Top 81 Money-Saving Products featured in the June 2010 issue of the magazine. Buildings’ Website features all winners.